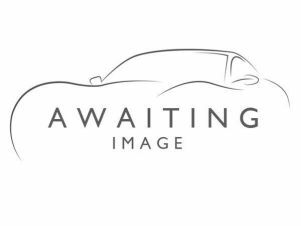 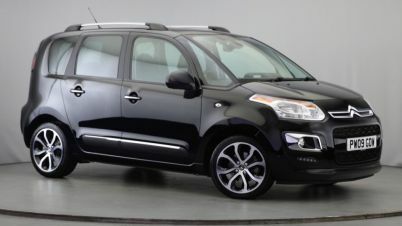 There’s a great selection of used Citroen cars available at here at Carsnip. 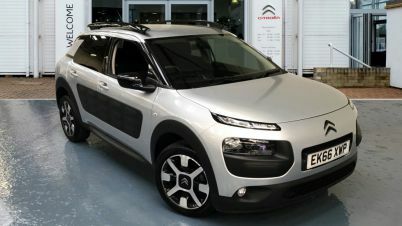 We have 12,406 Citroen vehicles available at dealers nationwide, making us the best place for you to find your next car. 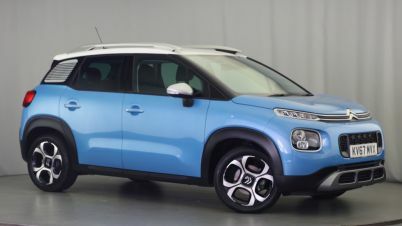 Our intuitive system takes the stress out of finding the ideal car – try it out and find a second-hand Citroen at a dealer near you today. 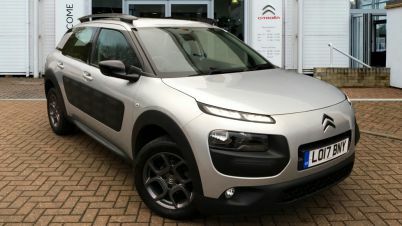 Citroen, along with Peugeot, is part of the PSA Group. 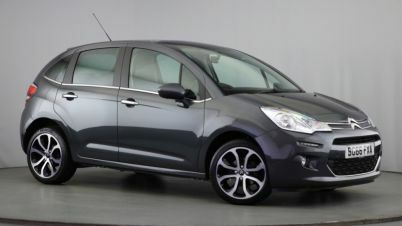 Like Peugeot, Citroens are affordable and stylish vehicles which have models in most categories. 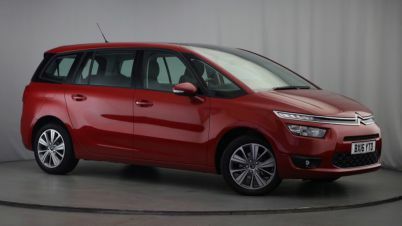 Whether you’re after a city car such as the sleek C1, a small family car such as the award-winning and popular Citroen C4 Cactus, or a practical MPV like the older C4 Grand Picasso, there’s a great range of used Citroens available at Carsnip.